We're back in action, baby! Haha! The Sound Pony is back, he's recovered his files, and will be working to bring to your ears the sounds of ponies. Obviously the sound mod we were working with has disappeared, but never fear for we've found a new one. Audiotori is its name, and replacing your game sounds is its game. Now, we get to news about one of the Texture Ponies, myself. I will be working this summer and will not have many chances to work on or update the forum page. However, because of the Google Doc system we're now working on, other team members will still be able to update their respective packs. All that being said, look for an update, for there will be one soon. -Snow texture updated so you don't go blind! -Ice cream redstone torches, anypony? -OUR SOUND PONY IS BACK WITH A BIG 'OL UPDATE!!! 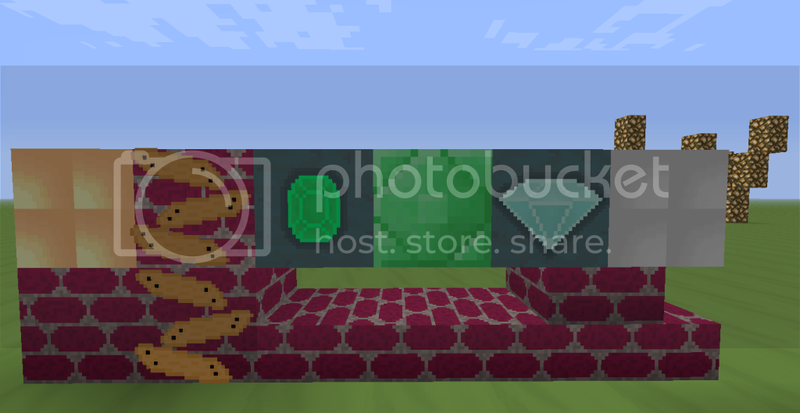 Hello everypony, I have here for you today the beginning of what could possibly be a pretty wonderful mod pack. 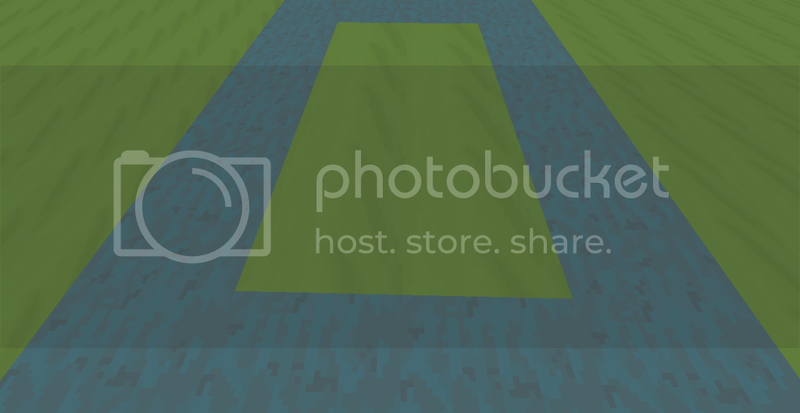 Not only that, but it will include a 32x32 texture pack which can easily be patched with //www.minecraftforum.net/topic/232701-12w17a-125update-425-mcpatcher-hd-fix-236-02/" target="" data-ensure-absolute>http://www.minecraft...hd-fix-236-02/" href="http://www.minecraft...hd-fix-236-02/" class="bbc_url" title="">MCPatcher (by Kahr). Hello again, fillies and colts, I regret to inform you that upon discovery of a brony mod that has been in development for something around a year, we will only be a texture and sound pack companionship. You will still need MCPatcher and the Sound Packs mod (still accessible through the old links) in order for these packs to work. We will try to update once a week around Fridays. We thank you for your continued support. 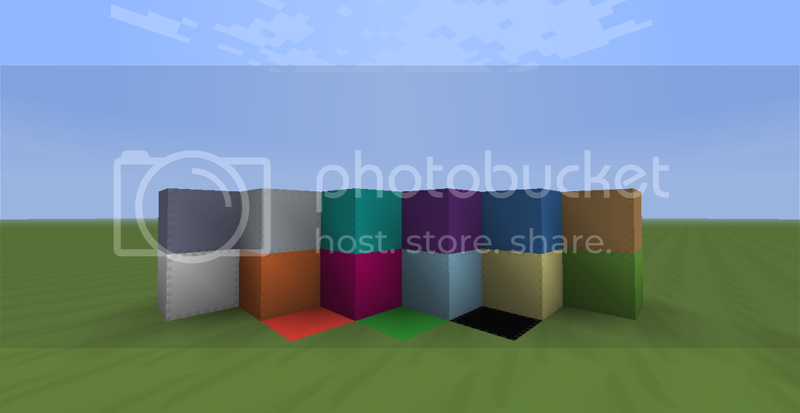 Alright, everypony, the author of the Mine Little Brony mod, Teotoo, has agreed to allow us to make a compatible texture pack, please note that these textures are only x32 versions of the original included x16 textures that you can get normally by downloading his mod (this means that the textures are actually his). This mod uses ModLoader, as does Mine Little Pony, by Verdana; this means that they are compatible (read on each mod page for more information). I apologize to anypony out there who has been upset in the recent severe drop in updates and news. As some of you have heard, I have had some "Real Life" (that exists?) stuff going on, nothing too serious, I was just away from internet for the past few months. I Pinkie Pie Promise to deliver to you both a texture pack and a complete overhaul of Minecraft sounds. 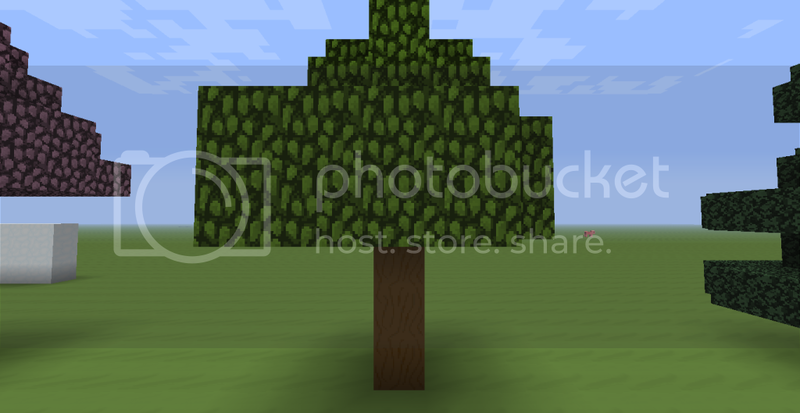 However, with the recent release of Minecraft 1.3, there might be a bit more time before this next update of ours (I'm sosososooo sorry) because our stuff relies on mods that must update, and I have to re-make-the-texturepack-compatible for this update because of new textures, and new coding. Please don't banish us to the Everfree, we just need some time. Thank you for your continued support and patience. May Celestia guide, and Luna protect. We are Alpha 1.1! What's new? Hey looky there! A changelog! He's back! That's right everypony, our favourite sound pony is back online and you should expect an update of the sound very soon, I hope to include some small updates of my own, as well. That's the only real update I have for now... Oh, and how can I forget that some generous pony (dean2016258) offered to make a compatible language pack? You should look forward to this in a future update. I hope you guys continue to support us and our development! Thank you! Hello everypony, We have another update ready for you! We also have a new addition to the team, as some of you may have read in the comments. This wonderful pony (dean2016258) has offered to make a language pack to go with our pack (Thank you!). We are making the switch to Optifine, as it now supports biome shading and is compatible with Forge, needed for Sound Packs! Also, instead of having multiple downloads, I will be wrapping everything up in a single .zip. Once again, please let us know through the comments or PM if you have any suggestions or fixes. Here's A1.3! All right, so I must apologize for our absence on the forum and of updates. You've probably abandoned us or figured that we're just like any other project that starts up with a lot of hype then is abandoned. We don't want it to turn out like that, but it seems to have developed slowly into a broken project. Well, I'm here to say that we're not done, and we won't be until it is done. With Mojang updating Minecraft so regularly now, we have to work more effectively in order to keep up with the game. Obviously, we have fallen far behind, but this news update is to let you know that we are still here. The next time you hear from me should be when we are ready to release for 1.4.6. Unfortunately, the next time we release something, it may not have too many new features, rather it might be just to keep the compatibility with the updates. I apologize for not keeping you updated and for not updating in such a long time. Did you think we were done? If you did, you had good reason to. I'm sure you've gone for greener pastures, away from we liars. However, before you go, I'd like to say that we have another texture creator on board, and he has much more experience with texture packs and the creation thereof than I. Henceforth, he and I shall collaborate on the textures, and hopefully get them to you as quickly as we can. Much thanks to dean201628, we have converted many textures to the new, 1.5 format. 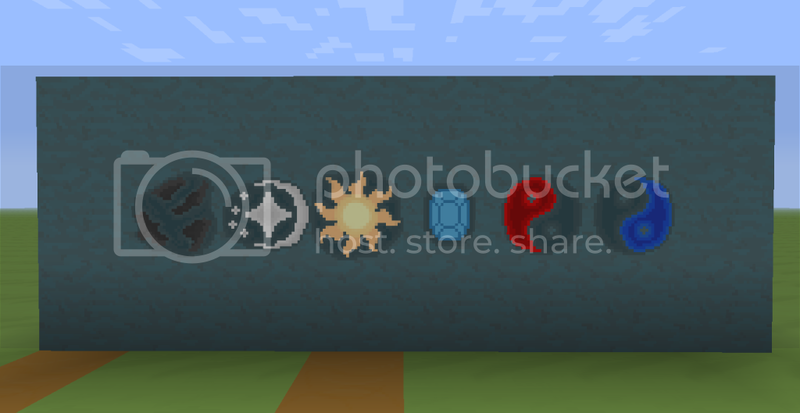 As soon as we are able to create new textures for the newest items, we shall release an overly-long-awaited update. Also, the sound pony is having some personal "real-life" issues, so I don't know what he's doing. Just to prove to you that we really are working on the pack, I'm going to link you wonderful ponies who stuck around a google document that lists our ideas and changes made, within this document is a link that leads to a google spreadsheet that shows what we've changed (in both texture and name) as well as sounds. There is a section in this document for downloads (we'll add them when we release the update). Along with this is a form that allows you to send us feedback about the pack. The link can be found below. 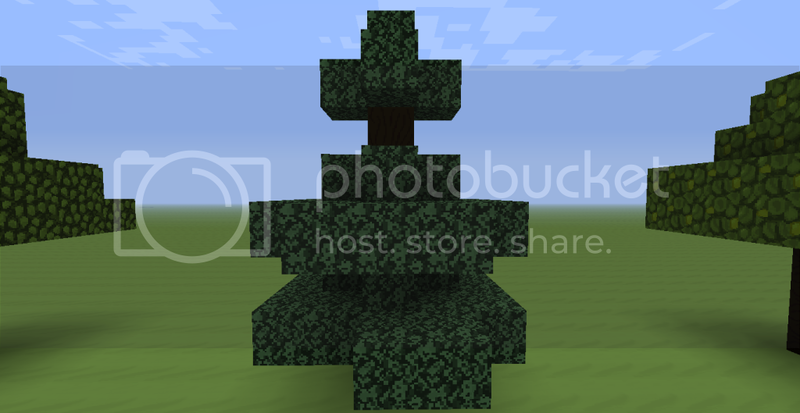 Any textures that look default are from the 32x32 Faithful Pack (I didn't make these, Vattic did). i can't wait for this!! i want this!!!! 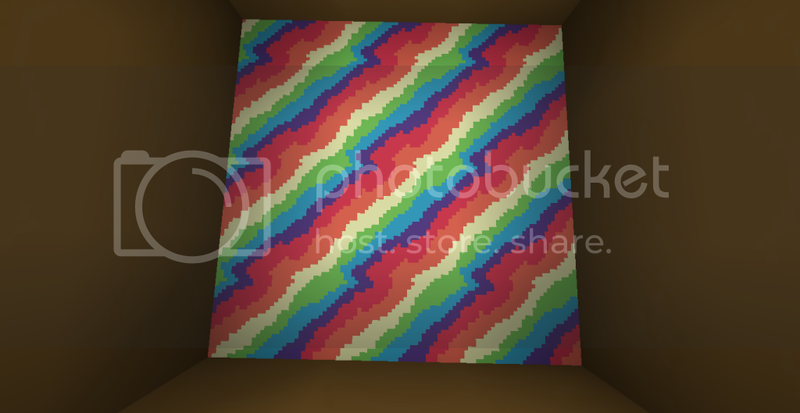 the other MLP texture packs are mostly.....bland and for texture packs they lack the one thing they need the most,TEXTURE!!! so what will be included in this mega mod pack? Sounds nice, but this would belong in the WIP mods section. Mod Development is for things more like a "How do I make my mod do this or NOT do that" section. yes!! downloading!! AND a sound pack!?!? 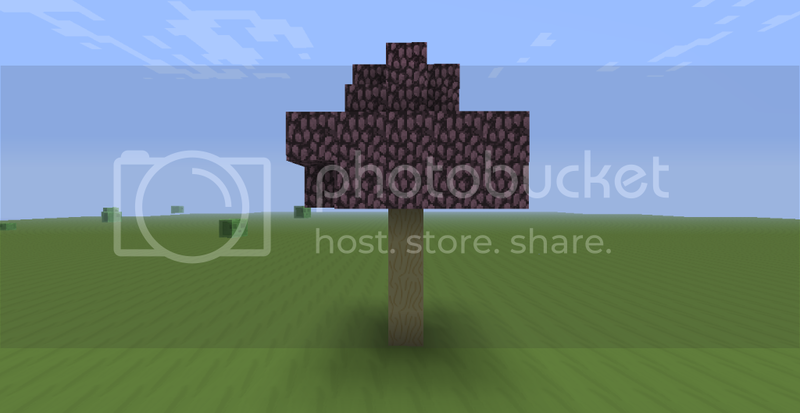 !That is a perfect addition to a texture pack like this! i have NO idea what a sound pack is *checks youtube* oh cool. i could leave a few suggestions if i you want me to. 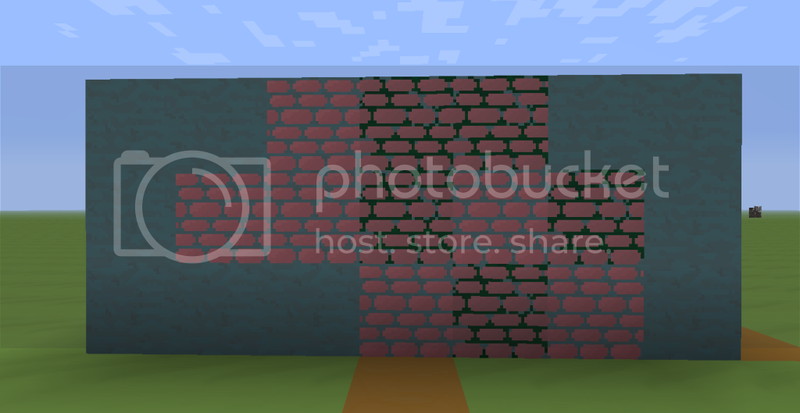 well first its the terrain and ores:the pack was,literally,just released so the textures are not all done(perfectly understandable).the cobblestone and mossy cobblestone are clearly different in the bright sunlight but in the partially lit caves(or breaking into a dungeon from a mineshaft,many players like me tend to wait for almost complete darkness in a MS before placing a torch when on the first day or two to conserve coal)it might be a little harder to see the difference(VERY minor problem)maybe you could make the green a slightly brighter shade of green while darkening the pink a LITTLE bit more,so its easier to spot?.The ores are perfect!if you have played minecraft before using this pack(Who downloads a texture pack BEFORE playing the game for the first time? )then you will know them by colour alone so there is no confusion! 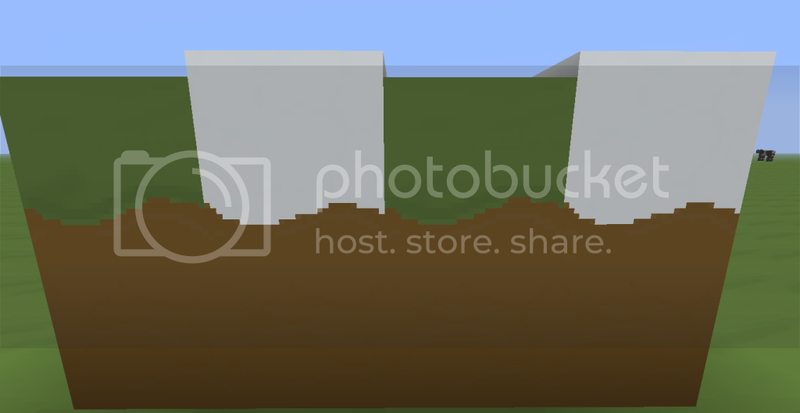 !.well that is it for the terrain and ores,other than a request for a bit more detail it's great! The sound pack:it's my little pony music in minecraft.only one word is needed:EPIC,nuff said. 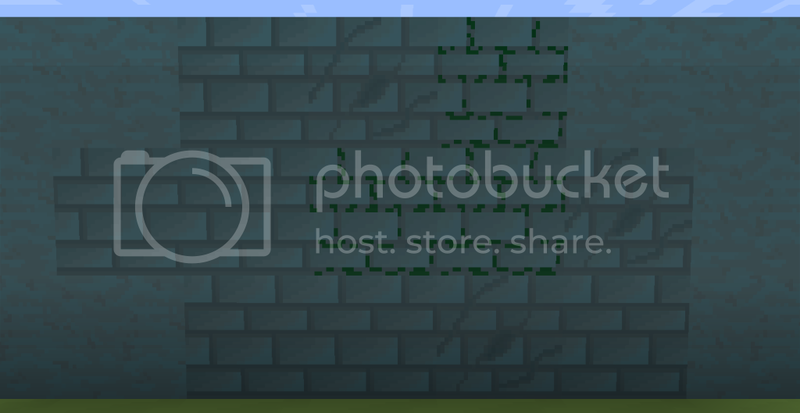 Glitches:using MCpatcher to install the texture pack causes all the words to jumble up into mush and some of the blocks were a mix between a nether portal,bricks and fire.....weird,and the texture pack does not work(i just put it in the texture pack folder and it works perfectly).how do i put screenshots in posts to show you the netherbrickfire block and mushwords glitches? 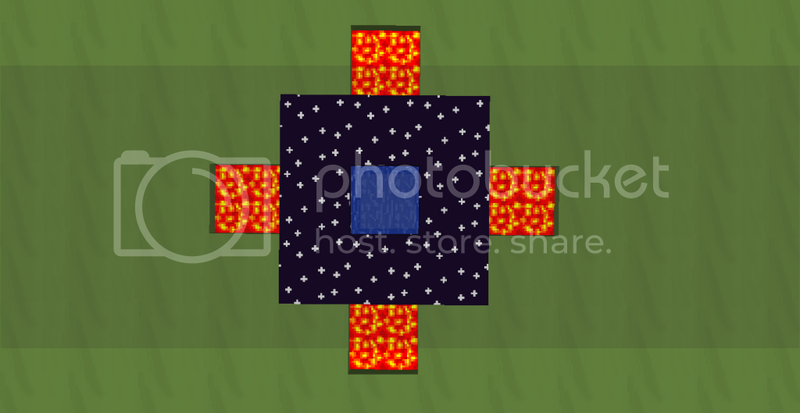 also,in the future,could you make a variation of the texture pack to include custom armor for use with the mine little pony mod?that would be awesome,but only if you want to. yeah,i think i found another glitch,when i use the sound pack mod the wings of the pegasus pony skins(e.g fluttershy) loses their wings,it's not gamebreaking and has more to do with how you look but like you said compatibility will be added later so.....twilight skin!!! -cupcakes= )but i figured "MLP music!?!? in minecraft!?!?! automatic EPICNESS!!!!!'' and now i look like an idiot.....and don't take my posts too seriously as i am under the influence if cough medicine ......and minecraft,they are both highly addictive. Thanks for the review! 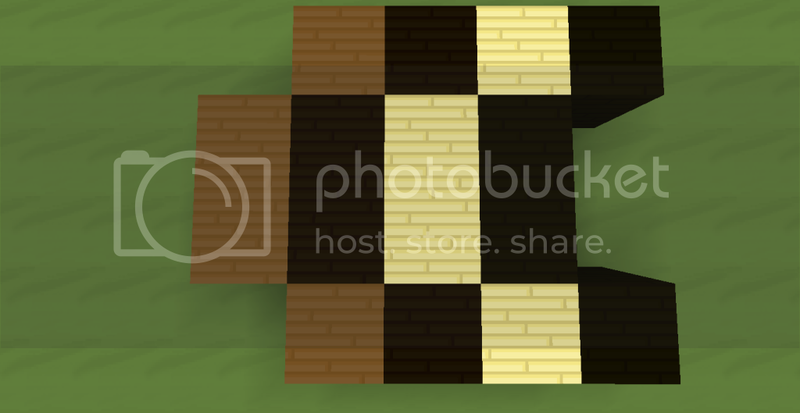 I am planning on changing every texture I conceivably can, (that includes making armours look very nice on ponies [for the iron, think about the ore texture and who that might represent, all I'm sayin']). For the cobblestone textures, not a problem, I can help your eyes and dungeon diving a bit. For the MCPatcher problem, I had that too. 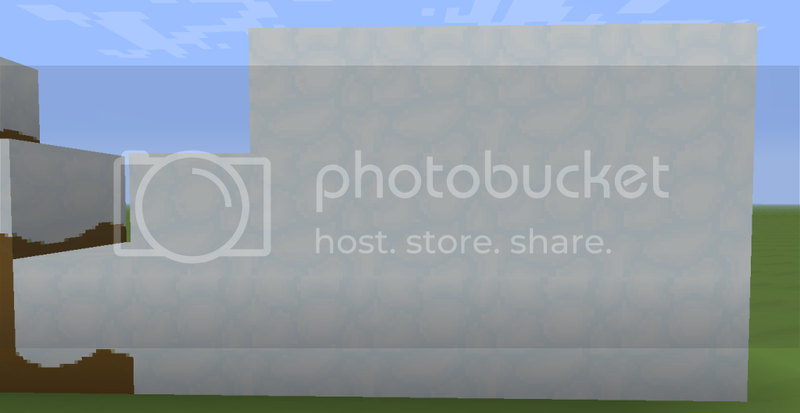 As for fixing it, you have to click the "Patch" button inside the MCPatcher launcher (it confounded me as well). I'm not sure how we would go about fixing that, but I'm sure we can figure out a way to fix it (nice reference, I've yet to read that Fimfic though). 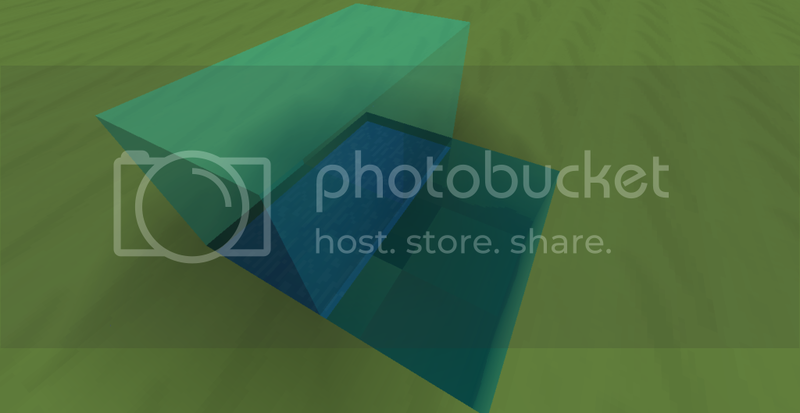 If you want, you can unload screenshots by uploading them to photobucket, or some other image base, and copypasting the direct HTML (I think?) into the little input box that shows up when you click the little photograph looking thing in this message editor thingy. I'm sure there's tutorials or walkthroughs somewhere. Thank you, once again. yeah,pressing patch in MCpatcher fixed the glitches from hell(figured it out 10 minutes after posting the review/suggestions but was too busy building to edit it and then i forgot *minecraft addicts may experience short term memory loss while playing*)so screenshots of them wont be needed but i will upload screenshots of the pack in a newly generated world(if you want me to) when i fix my PC(typing on my very crappy laptop) after my motherboard got fried for some reason. tip 1: don't continue using your computer when you smell burning plastic. tip 2: DON"T READ CUPCAKES!!!!EVER!!!SERIOUSLY!!! !YOU WILL HAVE NIGHTMARES!!! i regret ever reading it. Um, you do know that you can use Audiomod to add custom sound. 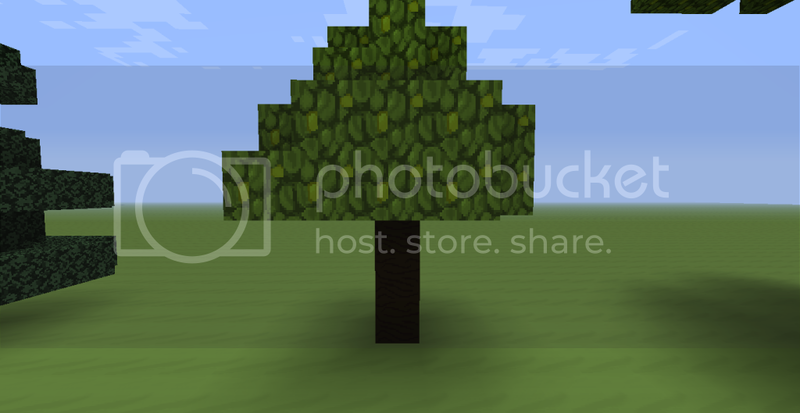 Plus, it's been recently updated and is easily compatible with modloader. If you need paintings, moon (phases) and/or sun, I made these 1-2 weeks ago. Yes, we know you can add new sounds via AudioMod, HOWEVER, 1st, we want to replace the original ones, not add new ones, and 2nd, its much easier to install a Soundpack like a Texture Pack than install a whole new set of stuff that needs to go in different places, and that brings me to my 3rd point. If we WERE to use AudioMod we would need to create another mod in order to access those new sounds, and seeing as we dont want to program whats already been done, we are using the Soundpack mod. Although I agree with these pictures, it is up to our Texture Man to decide if they are to be added or not, I will definitely be on your side in this one though, thanks for the awesome stuff!! *hugs I will use these. Might like the moon to be the Nightmare Moon moon, though... Beggars can't be choosers, and I will continue to work. Thank you so much! 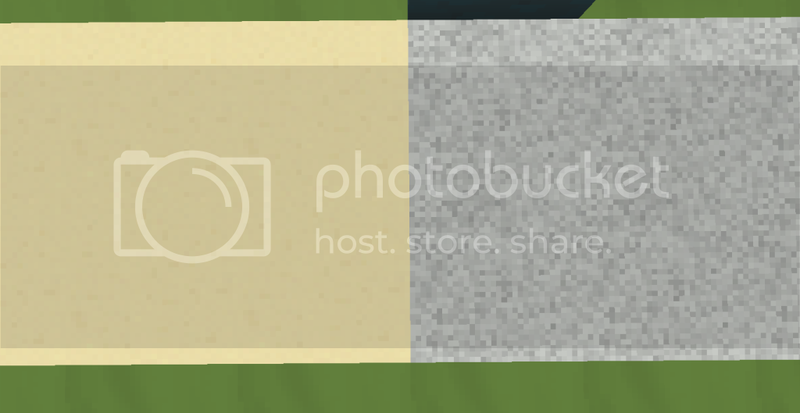 These textures are awesome! Thank you. Will probably use 'em. As many of you may have noticed, Pickles has not updated the page in a while, worry not!! He just has some RL stuff to do and wont be updating for a bit, the project was NOT discontinued. Also, the Sound Pack has gotten lots of new updates now that I found more ponies willing to cooperate. Expect a big update when he gets back!! !